It would seem to most that when it comes to leading a healthy life, virtuosity is the only path. Images of green juice, organic food, meditation and a daily yoga practice may spring to mind. And that’s what we see isn’t it? Represented across all types of brands, personalities and social platforms, this one idea of healthy living. Who hasn’t had (or been), the friend who kickstarts their new healthy life only to wax lyrical about green juices answering all their prayers? Now whilst all of these attributes are wonderful, and certainly could form part of a healthy lifestyle, they’re not necessarily exclusive, nor the only choices we have. First of all because we each require individual things that work best for us. And also because life is to be lived. All you need to do is take a look at the infamous ‘pasta and wine’ scene from the movie Eat Pray Love, to see this idea of balance in glorious action. In fact, Julia Roberts’ character’s whole time in Italy throughout this film is celebration, indulgence and balance on display. From solo time enjoying pasta and wine, to celebrating with friends over seafood, bread, local dishes and (more wine! ), it’s a delight to watch because we all know how good that feels. When the idea of an upcoming party or celebration fills us with dread because we want to be there and enjoy ourselves though also not gorge ourselves on all the food and drink…. 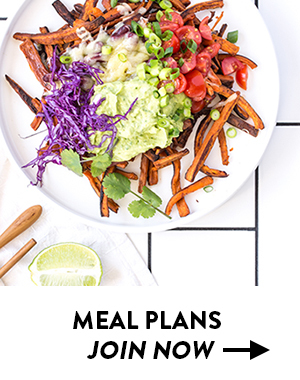 So how then do we bridge these somewhat disconnected ideas of healthy eating and celebratory or indulgent meals? We need to entertain the idea that healthy eating and a healthy lifestyle is not feast or famine. It’s not all or nothing. And in fact, it’s this way of thinking that can be the biggest enemy of healthy eating. Simplified, we ‘can’t’ have the chocolate and all we think, dream and talk about is the chocolate. What you can and can’t eat. Or rather what you should or shouldn’t eat. Mental lists of yes and no. Resulting inner struggles and perpetuating negativity. Inner criticism and a slippery slope to destructive eating habits. After loosening the idea of good and bad, we can look at the whole picture and remember that food is infinitely powerful. Depending on our view, it has the potential to pull us in, to be compulsive and eat mindlessly. There’s a difference between feeling desperate to eat the chocolate and gobbling it down, to enjoying your favourite variety and savouring every moment with delight. 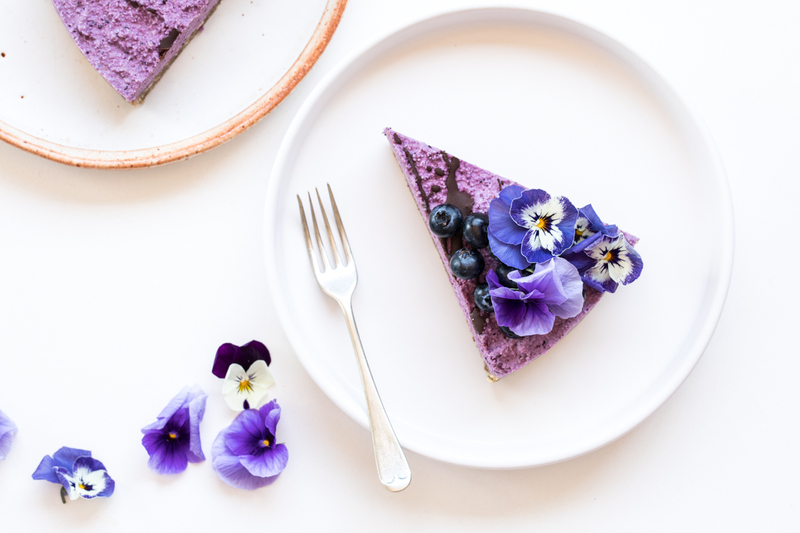 Allowing ourselves to make the best decision as an individual may seem to some like an unsurmountable task, however it’s where the idea of truly balanced healthy eating can start to be experienced. Again, simplified, it’s the notion that once permission to eat chocolate is there, the shiny nature and obsession with it fades away. With the above ideas in mind, think about what truly brings you happiness in celebratory, or traditionally indulgent settings. Is it being with loved ones? Sharing food and drink together? Maybe even preparing the meals together? More often than not, the food and drink, although an integral component of the celebration, is not your only source of enjoyment. And when this focus is made aware of, diving head first into everything available on the table becomes far less important. Because remember you can eat and also because your best friend is sharing with everyone the hilarious story of how you met. In other words, there’s more going on than food. 4. Listen up (to your body)! 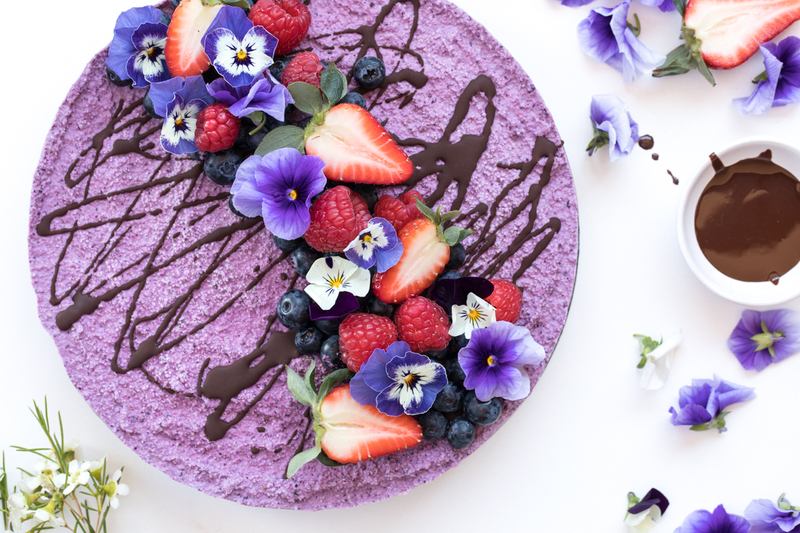 Listen to your body and perhaps a few bites of that indulgent cake is enough? Recall the time you went back for seconds at that last party, did you even enjoy it? Did that last glass of wine take you from happy to miserable, at least the next day anyway…? Practically speaking, find the balance in celebration by indulging in what you actually want to enjoy. 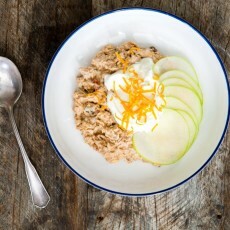 If you’re anticipating an indulgent meal, perhaps consider the preceding meal to be lighter and packed full of fresh fruit and vegetables rich in fibre. This will support your digestive health, both generally and in anticipation of what’s to come. If you or a loved one is hosting a celebration, how about planning and preparing the food together? Going to the market and shelling peas not only makes that meal even more special for everyone attending, though it also provides precious time together in the kitchen when you’re creating a meal with love. And if you’re going to a celebration, offer the host your generosity and bring real food indulgence that everyone can enjoy together. When we eat real foods, we extract the maximum nutrition and nourishment that we can. 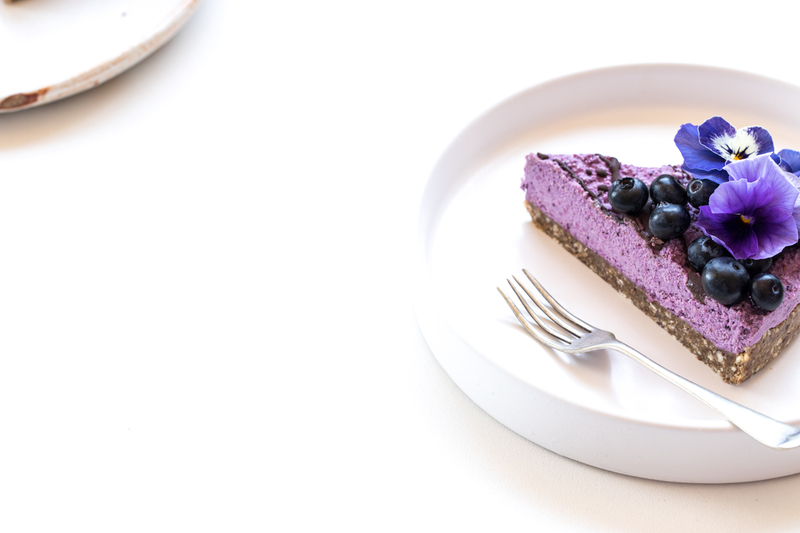 So, YES this raw blueberry cheesecake is more on the indulgent side and intended to be enjoyed with balance, but it absolutely does also contain sustaining nutrients in every single bite. I’ve got no ‘beef’ with traditional cake, I just like this more! The way I look at it? It’s not on a no list, though neither is it an everyday food. The cake is made solely from real food ingredients though it’s still a cake. An indulgent and delicious cake. 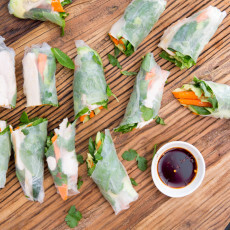 My favourite part, other than it being the easiest recipe? 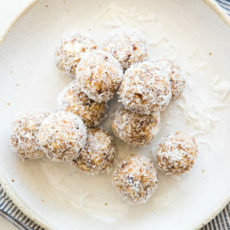 It freezes and can be made ahead of time! Forget baking skills – this is a mix and set situation! 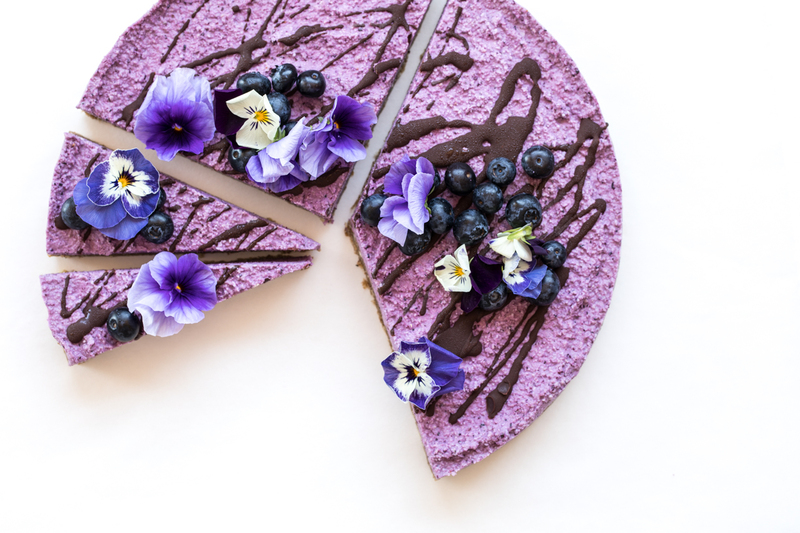 The oat and pecan base of this cake is delicious all on its own, though adding that colourful, blueberry layer takes things to a whole new level! If you can’t find vanilla powder, use ½ the quantity of quality vanilla extract. If using frozen blueberries, be sure to thaw first. VEGAN? Swap honey for maple syrup. 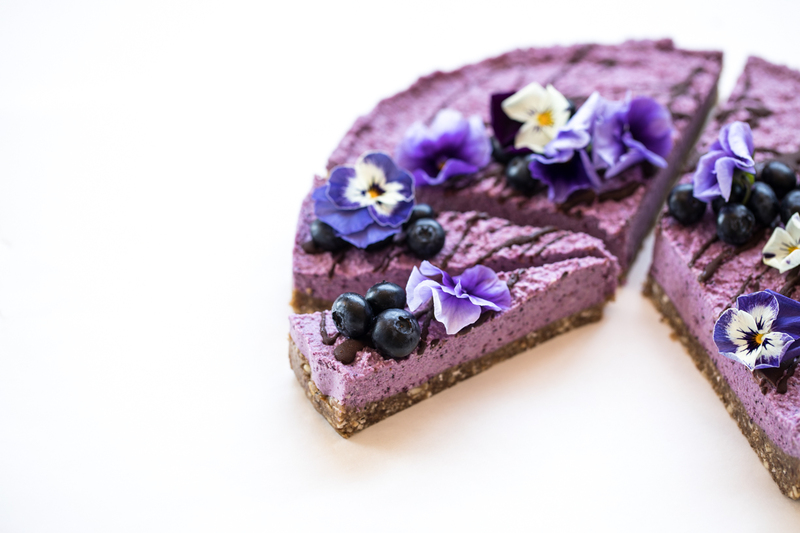 I hope this delicious raw cake provides you with the inspiration that indulgent food can be made from real food and enjoyed without regret as part of a bigger picture of healthy eating. 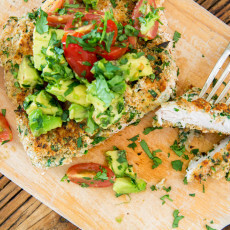 For more delicious recipes like this delivered straight to your inbox, join the tribe below. 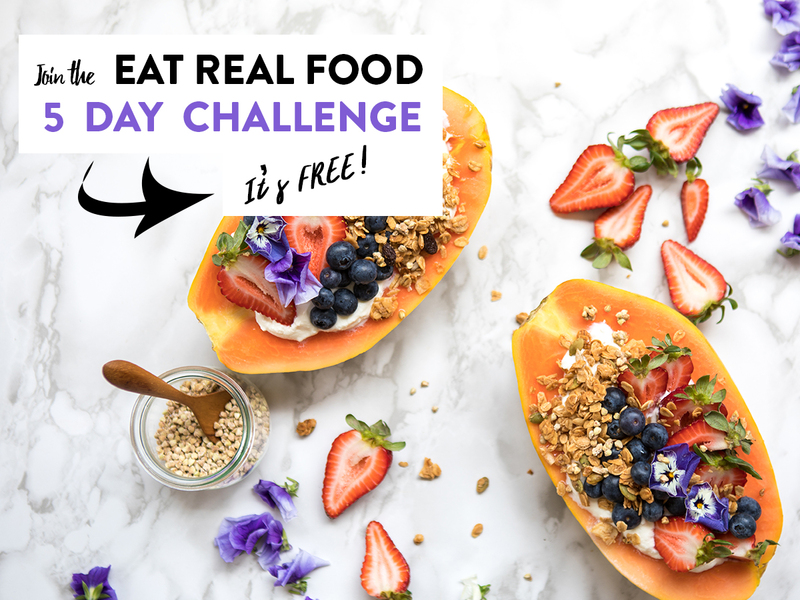 And for your very own wholefoods detox – one where you actually get to eat – head here to join my FREE 5-DAY EAT REAL FOOD CHALLENGE kicking off 30th Jan 2017.